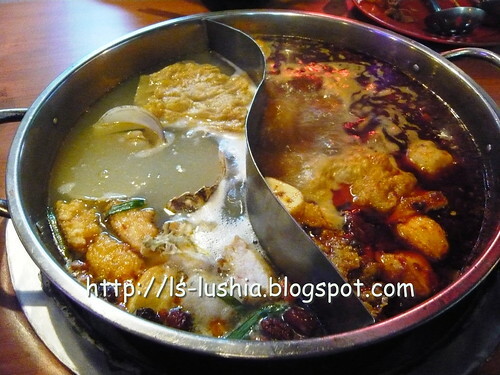 My hot and spicy experience at Low Maji! 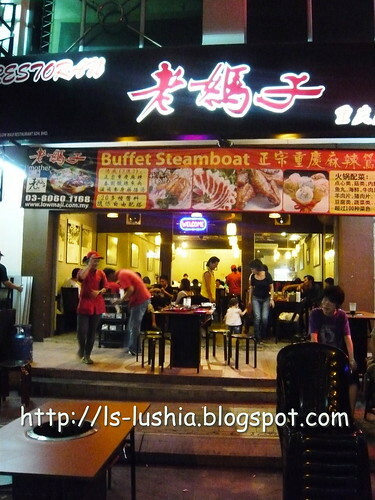 Another steamboat restaurant that serves hot and spicy soup base. 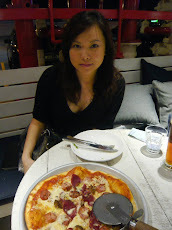 Ready to eat........ 1.....2..... start!!! 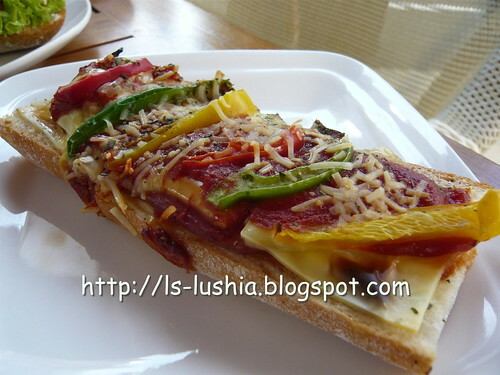 More than 80 varieties of ingredients and 10 different choice of sauces and condiments. Some said it's nice, some said it's not! Some said ingredients are fresh, some said vice versa. My hot & spicy experience was a satisfying. Everything was alright. Price is reasonable too although less varieties compared to others but then again it's considered on par already. 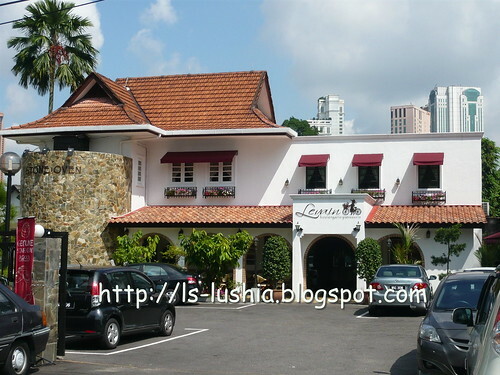 Purple Cane Tea Reastaurant by Purple Cane Group a popular Malaysian Chinese tea retailer. 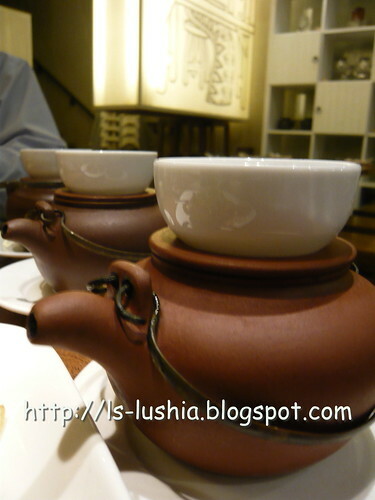 Soup are served in small tea pots, to be sip from the tea cups. 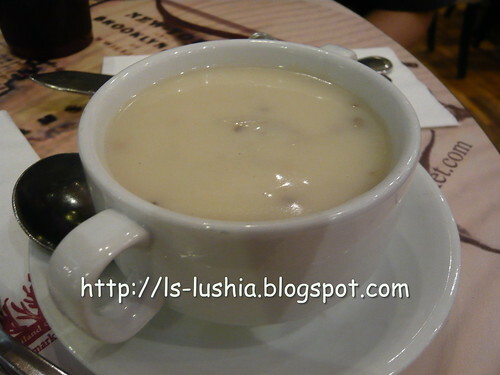 Clear and appetizing soup with modest trace of tea flavor in it.A nurturing dish indeed. 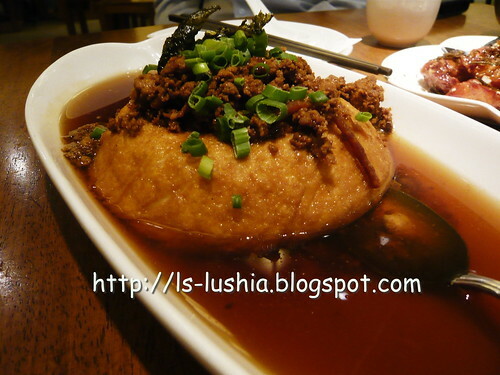 Smooth and silky bean curd topped with minced meat serve in light and tasty tea sauce. The preferred dish among all. Simple and pleasing. 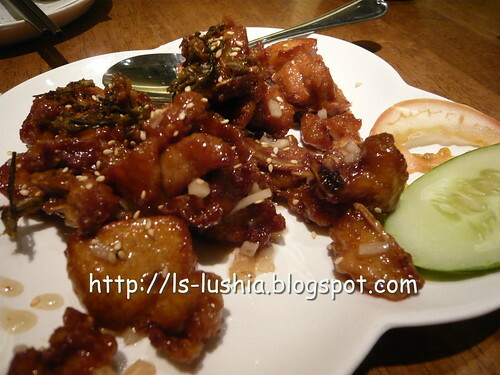 Deep fried, crispy chicken prepared with honey, topped with sesame. Nice! 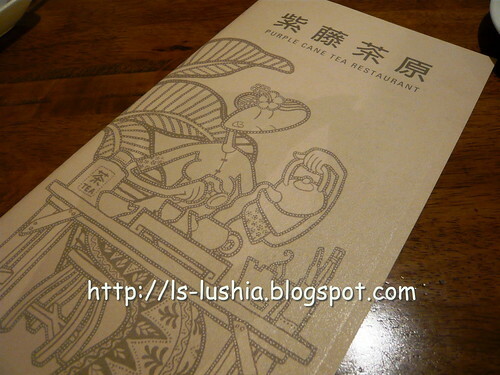 The tea art concept is good, pairing tea with food is good too. Although the concept of pairing tea with food is not strongly proven- as in not being able to taste strong tea flavor in every dish, I still like the concept behind! 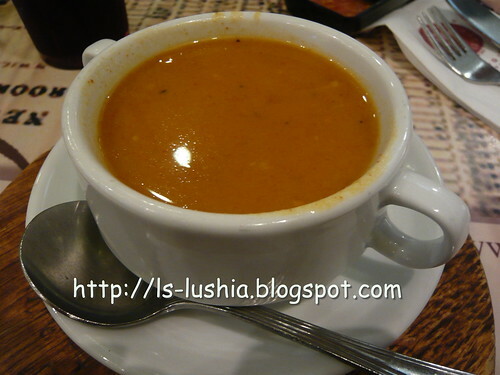 Preparing light and flavorful dishes with tea, less oil, salt, sugar and no artificial flavoring is used. 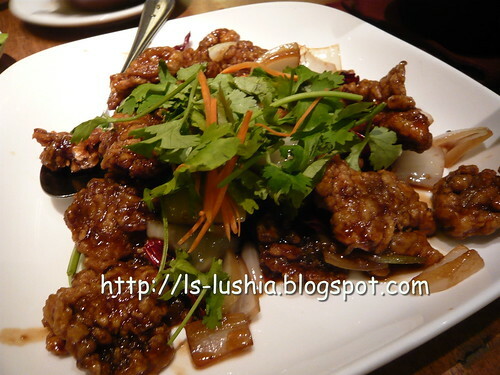 Sense the flavor and you will find traces of tea in each dish. 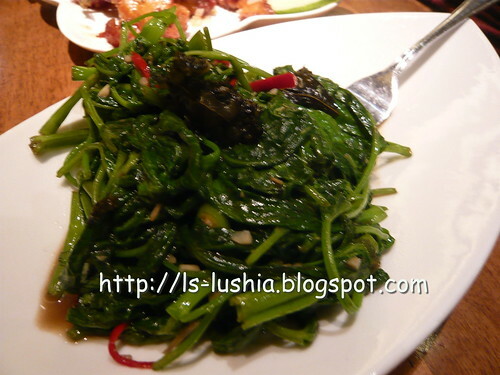 Come to think about it, strong tea flavored in every dish, - what's your comment again? 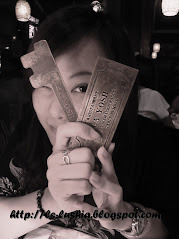 Purple Cane Tea Art Restaurant has it's own typical Chinese mannerisms- worth trying! Coffee sounds good on a Friday! The last working day of the week. 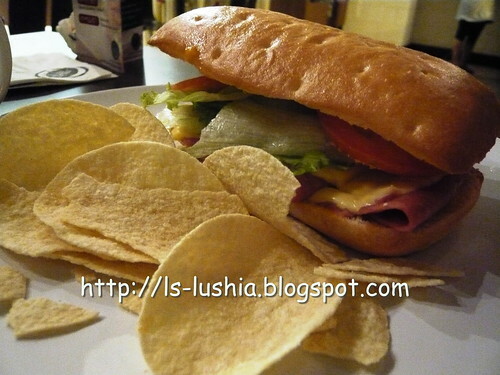 Here's a munching session with my fellow colleagues at Austin Chase Coffee, The Gardens, Mid Valley Megamall on a Friday. 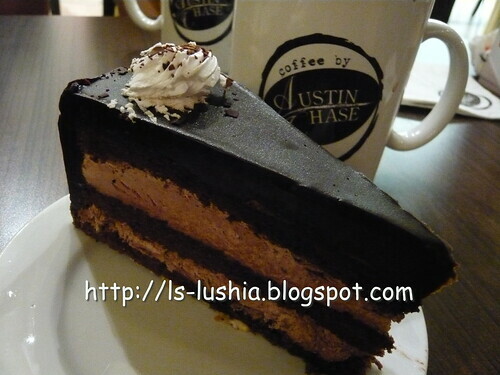 Austin Chase Coffee founded in 1989 is an award winning coffee brand from Seattle. 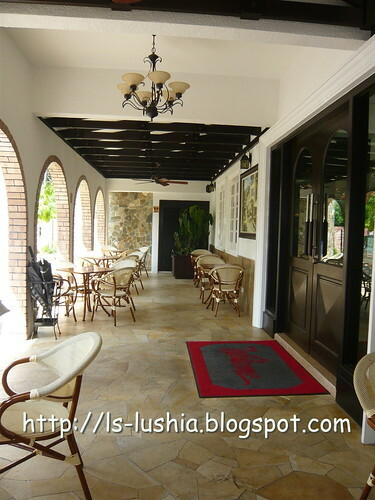 The premium coffee retail was established in Malaysia since 2009. The American coffee brand closes it's last store in year 2008 in America and then was reintroduced in 2009. They are currently targeting to have 50 outlets in Malaysia within 2010 - 2013- Wish you all the best & good luck! 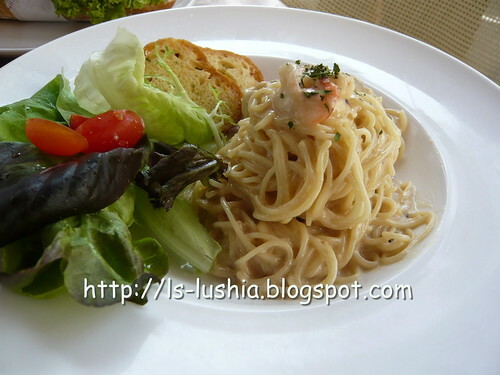 What we had for lunch?? 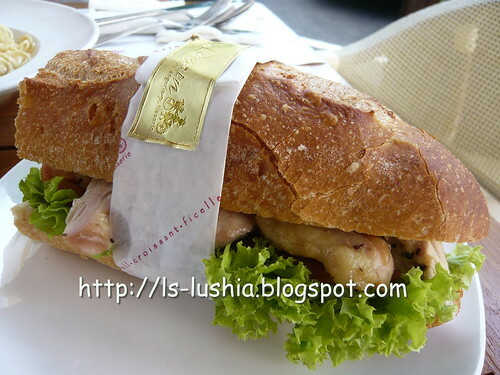 Turkey Sandwich with choice of coffee/tea @ RM 12.90- Satisfying! 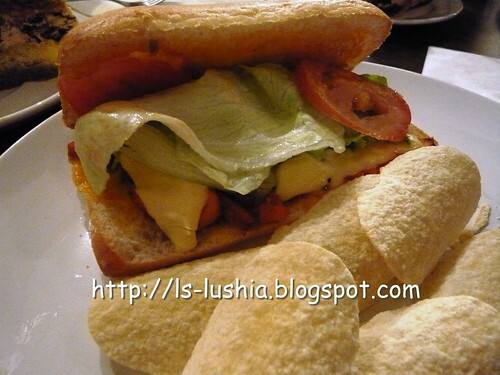 The combination of hot cheese with Chicken Tikka was good and aromatic! Chicken Tikka, also known as tandoori chicken is a dish of south East Asia, specifically is India and Arab. Chicken tikka are marinated skewered chicken (bite size) baked in clay oven known as tandoor. 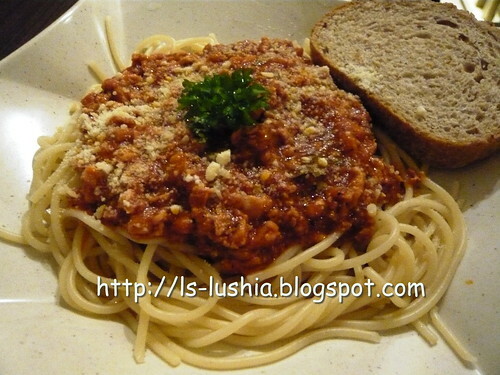 Chicken Bolognaise with choice of coffee/tea @ RM 12.90- Just nice! 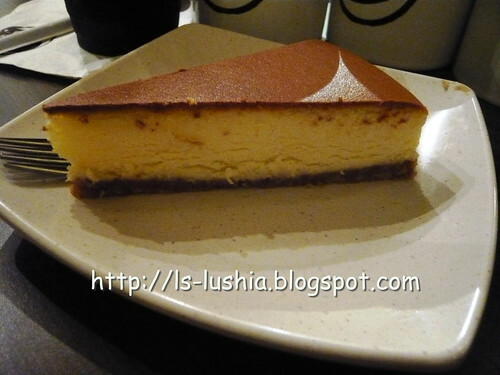 Cheese Cake @ RM 10.90- Smooth, fresh and creamy! 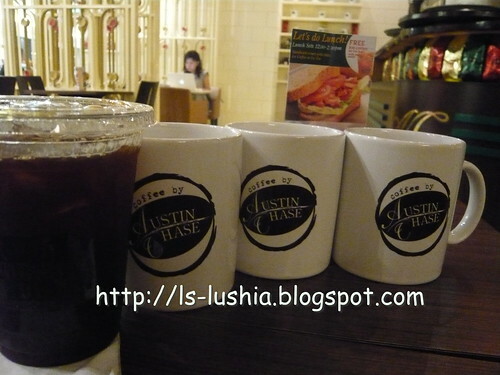 The brand is still new among Malaysian... as I guess........not everyone is aware or familiar with Austin Chase coffee brand. All the best!! 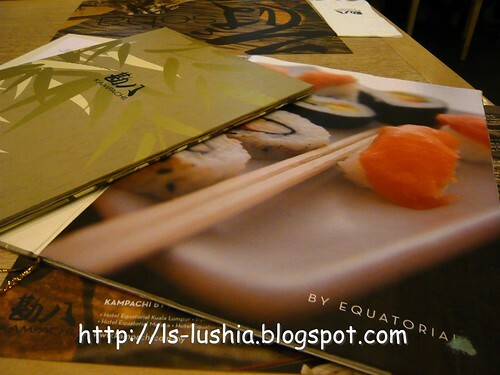 Kampachi, a signature Japanese restaurant by Hotel Equatorial group with a widespread reputation that you can't resist! The restaurant offers varieties of fine Japanese food selection ranging from bento set , teppan style dining, soba and udons as well as mouth watering sushi. 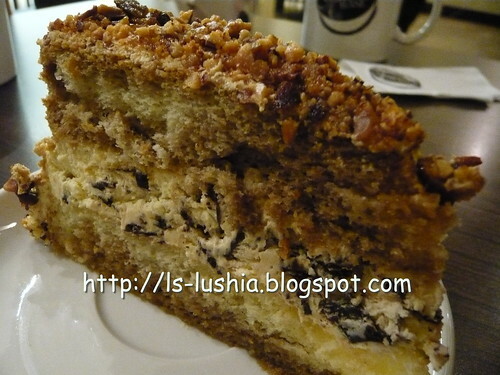 How I wish I could stomach everything!!! 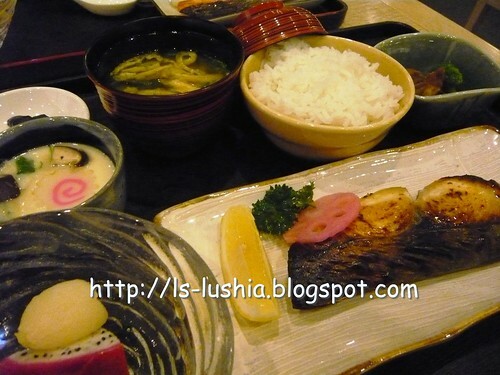 Beautifully grilled mackerel served with rice, miso soup, chawan mushi. Sawara refers to the king of mackerel and saikyoyaki is actually the Japanese Miso Marinade which is used as the seasoning before grilling. Great! 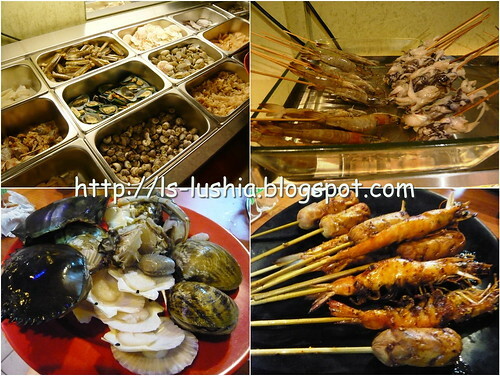 FYI: It is believed that grilled seafood are served with lemon to cut the oiliness. I have opted for soba in soup instead of cold soba. The set comes with soba, grilled salmon and rice topped with deep fried prawns and vegetables (tendon, refers to tempura rice set/bowl). Soba noodles was great!- Fine in texture ,good in taste! Enjoyed the delicately grilled salmon very much. And the rice with sticky soy sauce and deep fried succulent prawns was good too!! A pleasant choice indeed. 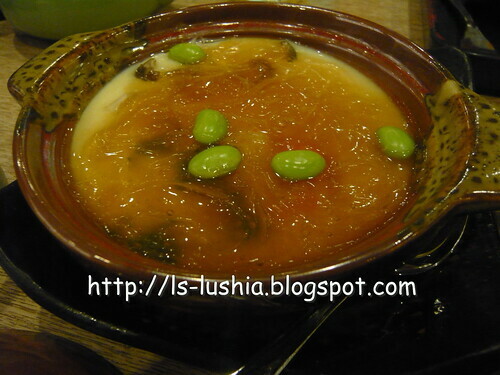 Steamed egg with shark fins, smooth and silky texture- absolutely delicious! 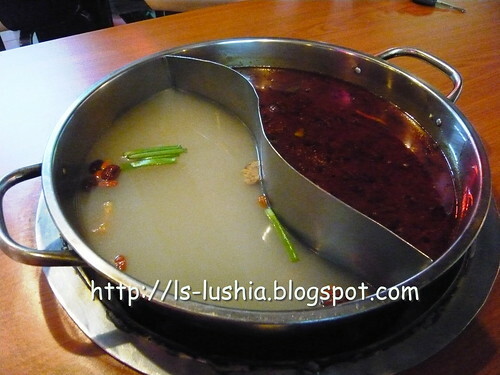 I was very full by the end of the meal, but still, I wanna try this! 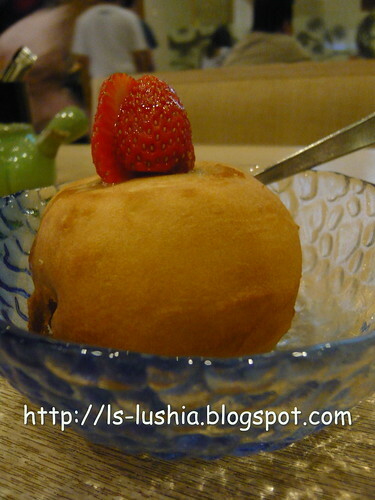 Fried bread wrapped with a layer of mixed nuts and vanilla ice cream topped with strawberry. Hot outside, cold inside! Too bad, no more space for sushi in my tummy. 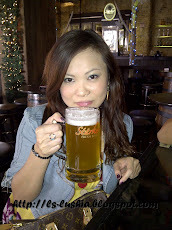 Ahhhhh............Blurp!!! Pretty satisfying! 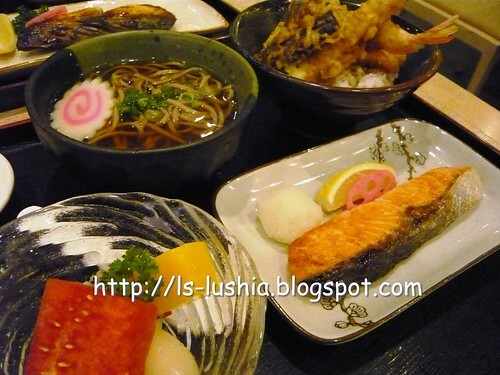 Nice ambience, delicious and fine Japanese food. Another weekly dining session with my fellow colleagues. 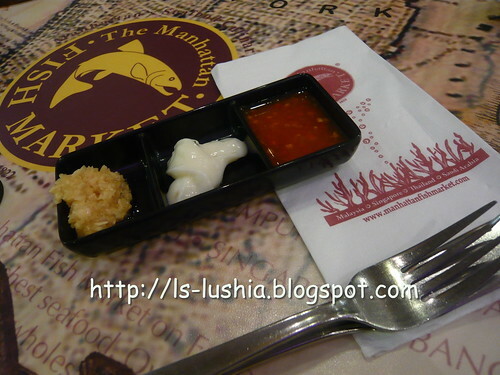 The Manhattan Fish Market, a leading seafood casual dining chain that needs no further introduction. Just a quick sharing with everyone. 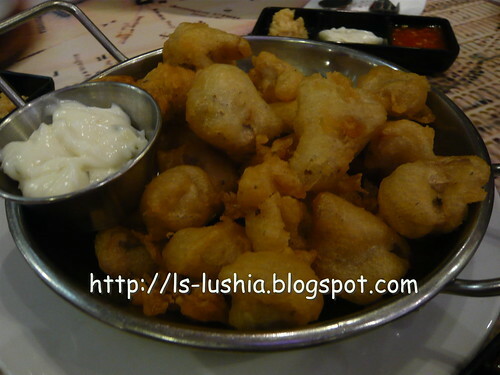 A restaurant chain that serves lip smacking American/Mediterranean western style seafood. 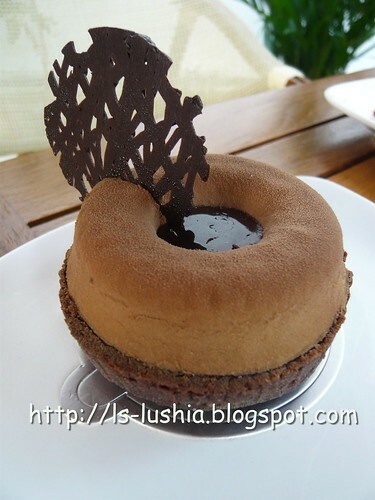 It's a MUST TRY in the menu! Crunchy and tasty. Served with mayonnaise. 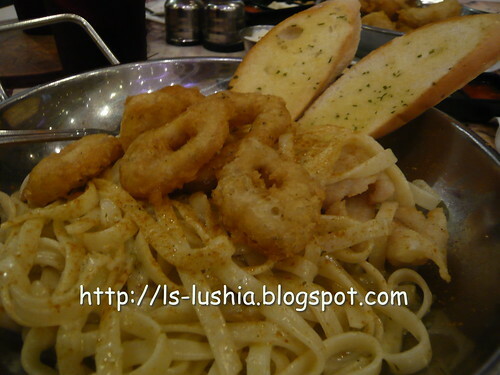 Fettuccine prepared with garlic butter sauce served fried squids and fish fillet and garlic bread. Nice! 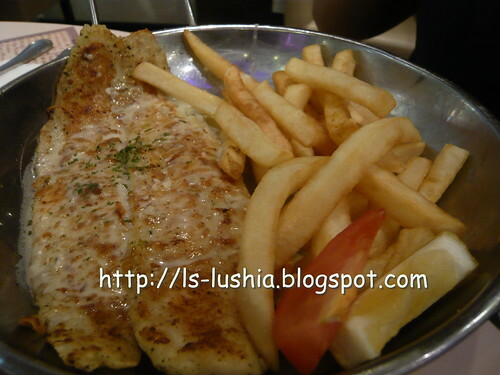 Baked fillet ( choice of Dory/Coley fish) topped with fresh garden herbs served with choice of chips/garlic butter rice. 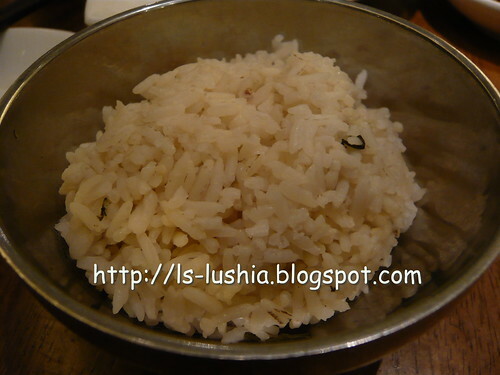 Suggest to go for the garlic butter rice else it's too bland with chips only. 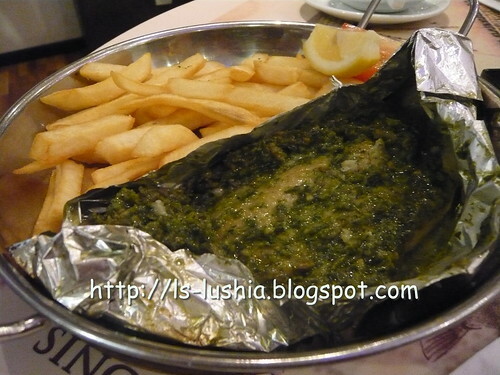 Prepared with Manhattan garlic sauce served with chips. 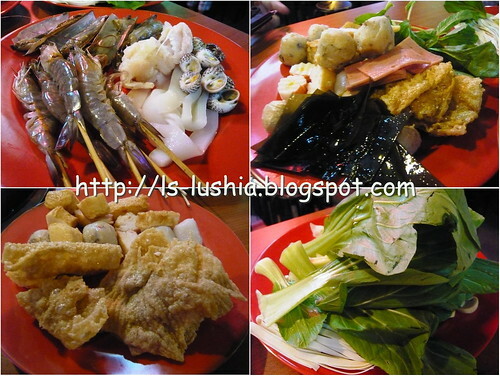 Fresh and appetizing! The set meals comes with soup of the day and Ice tea ( free refill). Other than the set meals, The Manhattan Fish Market serves a long list of exciting seafood dishes. Well, if you happen to be at the shopping malls, fish a fish here!